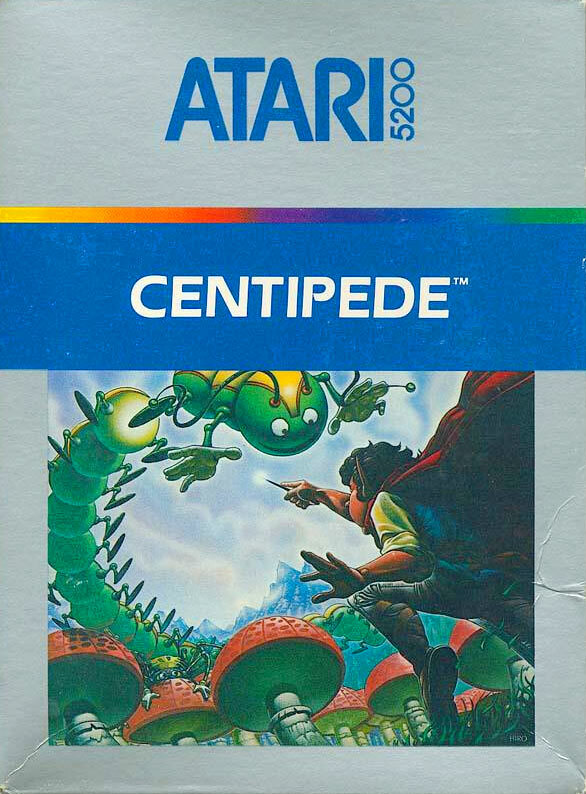 Playing Centipede on the Atari 5200 is a great experience in every way if you've tried the 2600 version. Don't get me wrong - the 2600 version is fast and fun, but it's as blocky looking as blocky can really be (although the start-screen is phenomenal). Fast forward to the 5200 and you're treated to a much better looking version that plays quickly and offers a hefty challenge. One glorious spring day you hike into a dense forest that you've never explored. As you push deeper into the woods, the trees close up behind you and the forest grows increasingly dark and ominous. You get a creepy feeling and decide to go back. A chill plays up and down your spine when you turn and realize you're lost. You collapse onto a flat rock beneath an enormous spreading tree and try to regain your sense of direction. A grey squirrel chatters at you. "How do I get out of here?" you sigh out loud. To your amazement, the squirrel speaks! "Help us and we'll show you the way home," promises the squirrel. "This is an enchanted forest," explains the squirrel. "We peace-loving animals must suffer the hostile attacks of an evil centipede, a deadly spider, venomous fleas, and a poisonous scorpion. We've waited a long time for a heroic human to enter our realm and release us from the centipede's cruel dominion. Will you help?" "I guess so. But how?" The forest rustles as dozens of small animals rally around you. Rabbits, birds, deer, raccoons, muskrats, butterflies - and more creatures than you can name - appear. A bird flies over, releasing three white feathers. including this game as one in three, a Game Gear game under the same title and a Master System compilation titled Arcade Smash Hits. 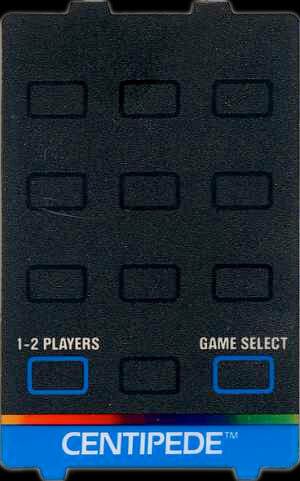 A prototype was created for the Atari Lynx but never released. "Catch those," the squirrel instructs. As you catch the feathers, they transform into three glowing wands. "Now you can go to battle for us," says the squirrel. "With those magic wands, you can shoot sparks at the centipede. When any section of the centipede is hit, it turns into a powerless mushroom. You can also stun the spider, flea, and scorpion with sparks, and they will disappear for a short time. But, if one of them bites you before you spark it, you lose consciousness and your magic wand is snatched away." Suddenly, you hear a leaf-shaking shriek and the animals scurry about in a frenzy of terror. "Look out!" cries the squirrel, "Here comes the centipede!" I don't recall this talking squirrel rendition of the Centipede story arc from other releases, but each release tries to keep the story fresh... I suppose. You begin this 1 or 2 player game with 3 lives (called wands) and you're off to battle the incoming creepy-crawlers. 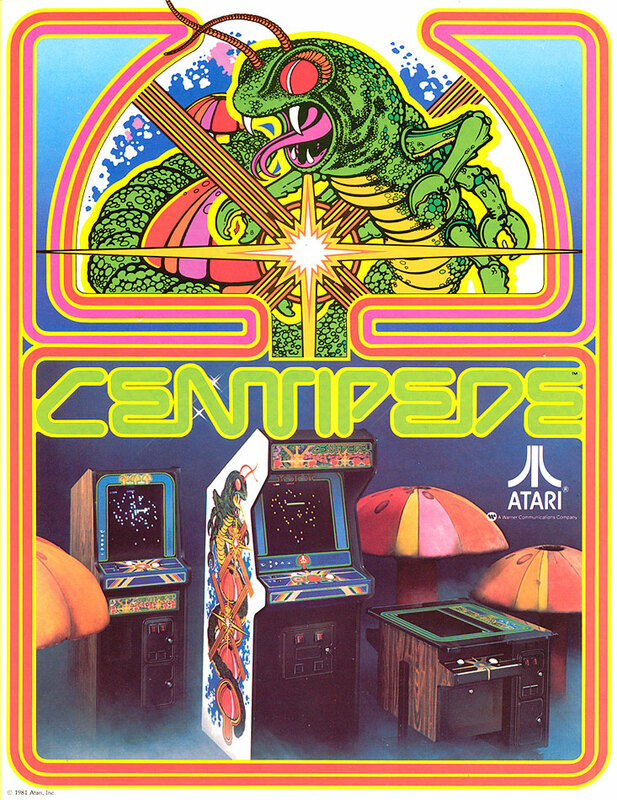 Centipede is a tough game! Don't underestimate that spider's ability to hone in on you instantly. You'll get a new wand (life) every 12,000 points - and you'll need 'em! As if Centipede wasn't a difficult game to begin with, there are 3 difficulty levels that will let you amp up the difficulty. As retro gamers today, we know of the trackball options for both the 2600 and 5200. 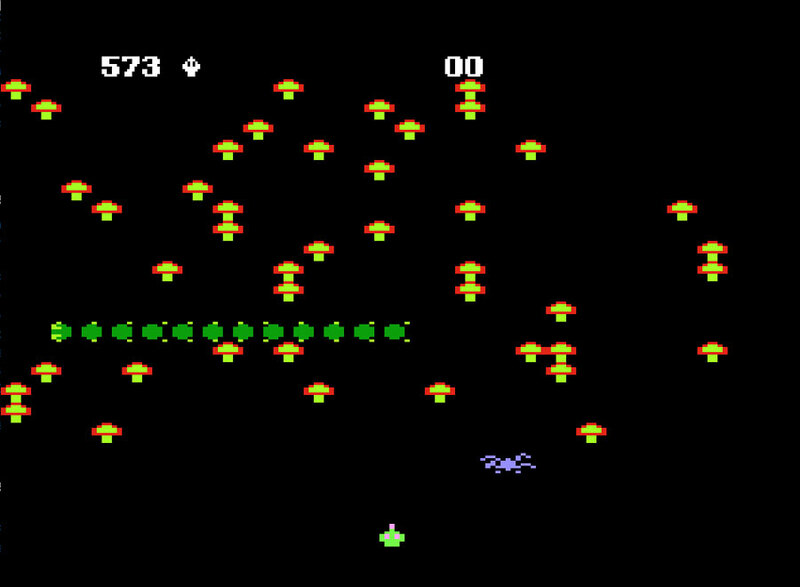 At the time of Centipede's release, the 5200 trackball had not come to market. Interestingly, there is mention of it in the user manual, labeling it as a "future accessory". has always been a fun game that brings high replay value from both it's fun-factor, but also it's difficulty. It looks simple enough, but those insects are down to kill and have their eyes on YOU! 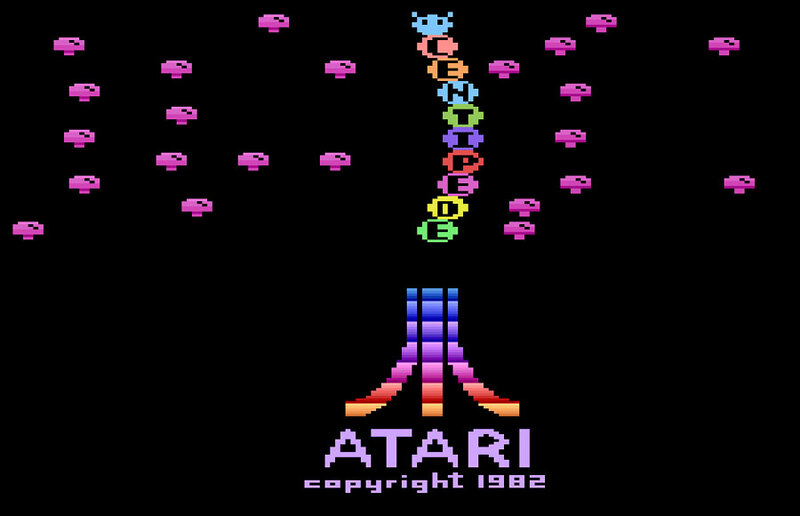 The Atari 5200 version is quick , fun and looks great. Even if you don't have a 5200 trackball, this game will bring back fond memories and manic fun.